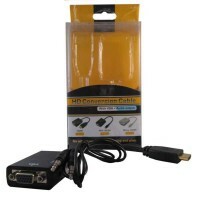 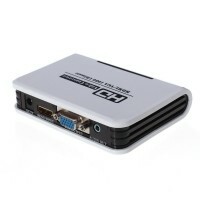 PC Linked & Converter There are 35 products. 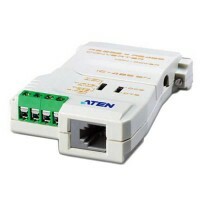 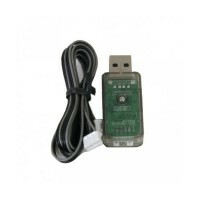 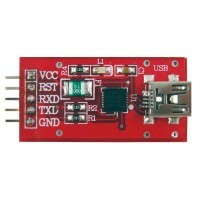 Konverter data USB ke serial TTL. 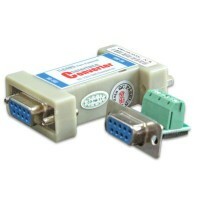 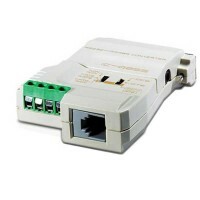 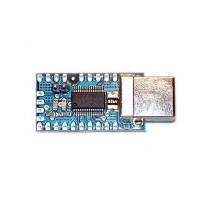 Modul konverter USB to Serial berbasis IC CP2102. 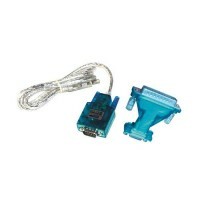 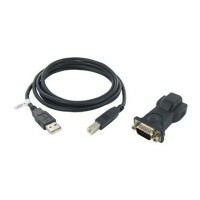 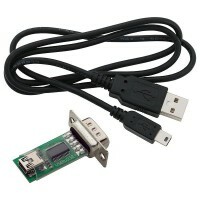 USB to Serial Adapter (DB9).